Rabbit plans to unbounce Tigger, but he discovers he likes a bouncy Tigger best. 11/12/2012 Susan Clement-Beveridge said: Fabulous stories by A. 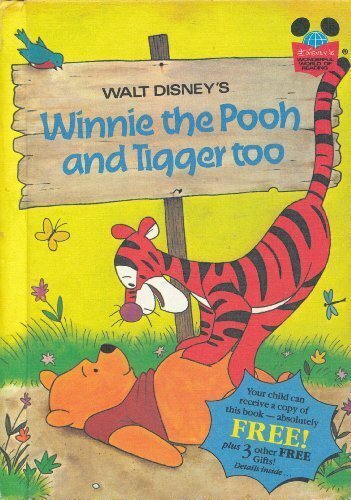 A. Milne...a classic for sure! !